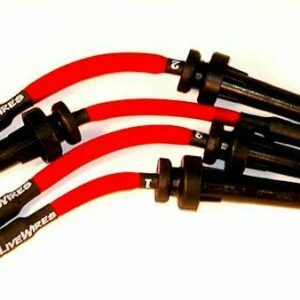 LiveWires high-performance plug wires from Performance Distributors are high-quality wires that can handle the most powerful applications. They come with a variety of features that make them superior to ordinary plug wires. LiveWires have a spiral-wound core that prevents electronic interference. 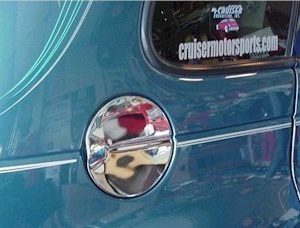 They have a very low resistance (300–350 ohm/ft), allowing optimum spark travel. 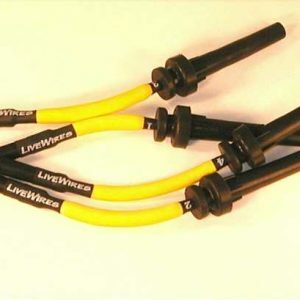 LiveWires can be used with delay boxes and stutter boxes. 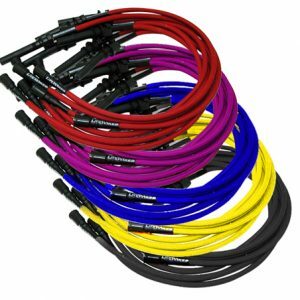 These wires feature space-age, heat-treated glass braid sleeving that insulates them from exhaust heat. This sleeving is nonflammable and provides protection from a range of -76 to +1400 degrees Fahrenheit. 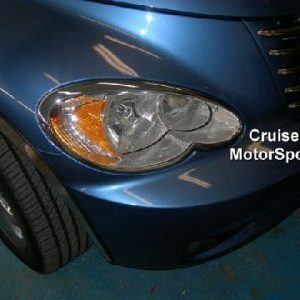 It is also resistant to chemical corrosion and moisture. 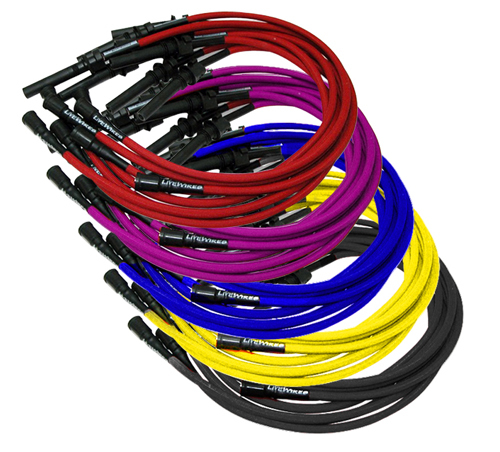 Durable silicone jackets and insulation make LiveWires long-lasting. Dirt and moisture is kept out of the wire terminals, thanks to heat shrink tubing placed between the boot and the sleeving. They also come with easy-to-use swivel boots. 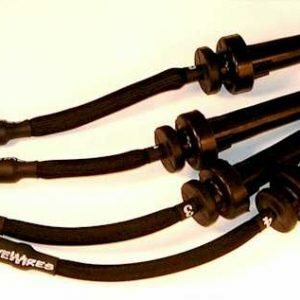 LiveWires are custom-fit, with no add-on sleeves or assembly required. The wires have the number of the correct cylinder on both ends, making installation and removal simple. 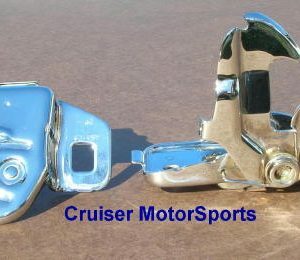 They are available in an assortment of colors.